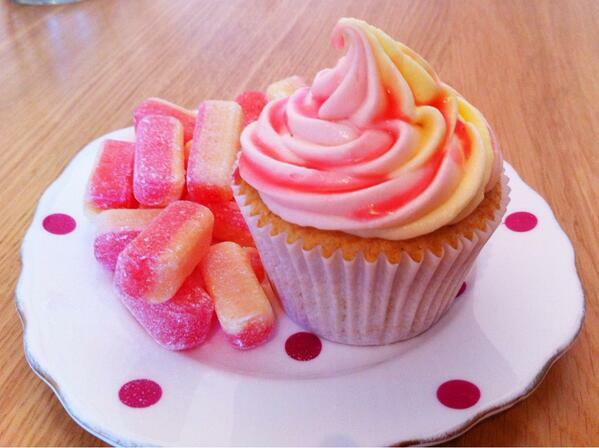 I love rhubarb – I love rhubarb so much that I have been fantasising about rhubarb vodka for months. Finally, I have some and an equally rhubarb obsessed friend to enjoy it with. 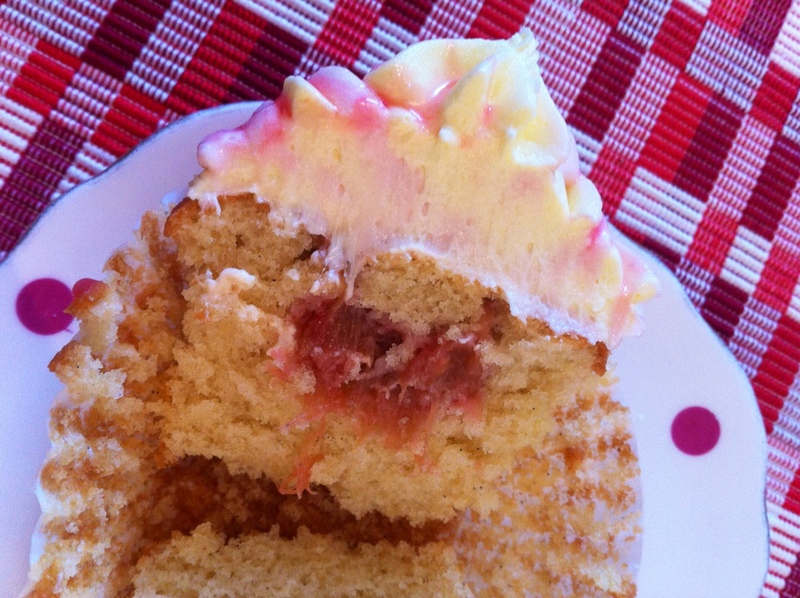 As an accompaniment to our rhubarb vodka drinking this week, I thought I would make some rhubarb cupcakes (thankfully rhubarb is still just about in season) and the obvious accompaniment was custard. 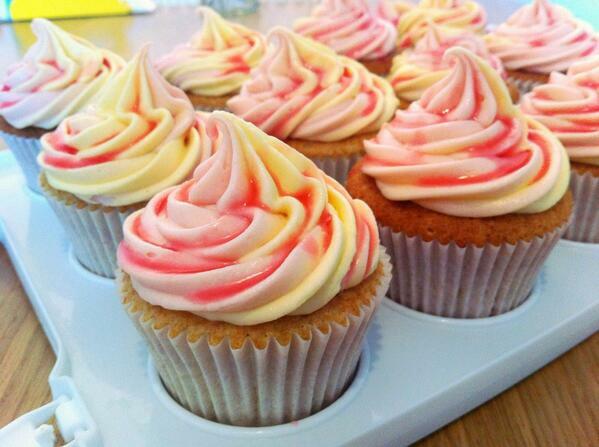 These have two flavour (Rhubarb/Custard) swirled icing, with compote in the centres and a drizzle of rhubarb syrup on the top which really cuts through the sweetness. To make the compote Put the rhubarb in a pan with 4 tbsp sugar and heat gently, covered, until tender. Uncover, turn up the heat slightly, and allow some of the juice to evaporate. Taste for sweetness, adding more sugar if necessary, then drain the rhubarb, reserving the juice (this is the rhubarb syrup). Allow to cool. When they are completely cool, core the cupcakes and spoon in the compote to the centres and replace the sponge circle. For the last month or so I have pretty much only been making salted caramel brownies because they are everyone’s current favourite and they freeze well and they are easy to convert to gluten free by just switching the flour and they taste so good. 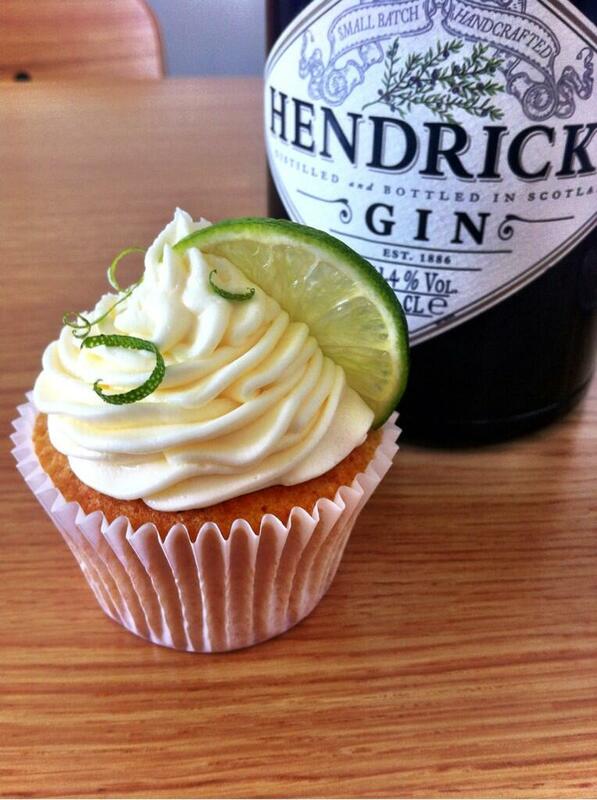 Anyway, finally I have made a new and exciting thing: Gin and Tonic cupcakes. Gin and tonic is by far my favourite alcoholic drink and with a friend’s party coming up I thought it was a perfect excuse to try something a bit more grown-up. 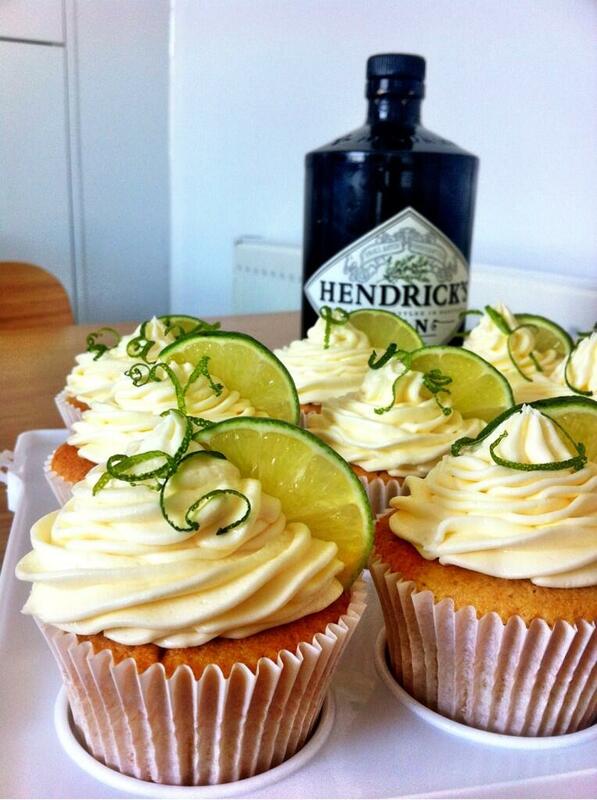 Pipe on to the cakes and add a slice of lime and some lime zest to decorate. 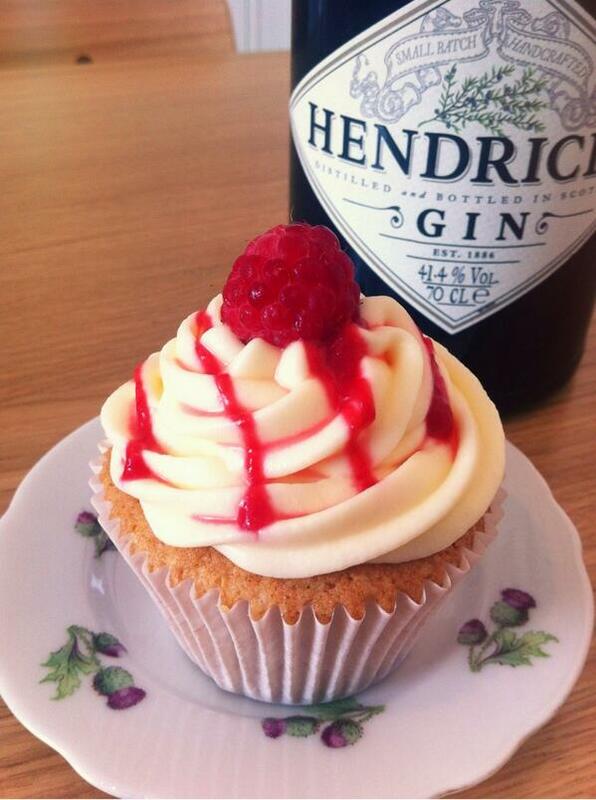 Enjoy and careful if you lick the icing bowl. 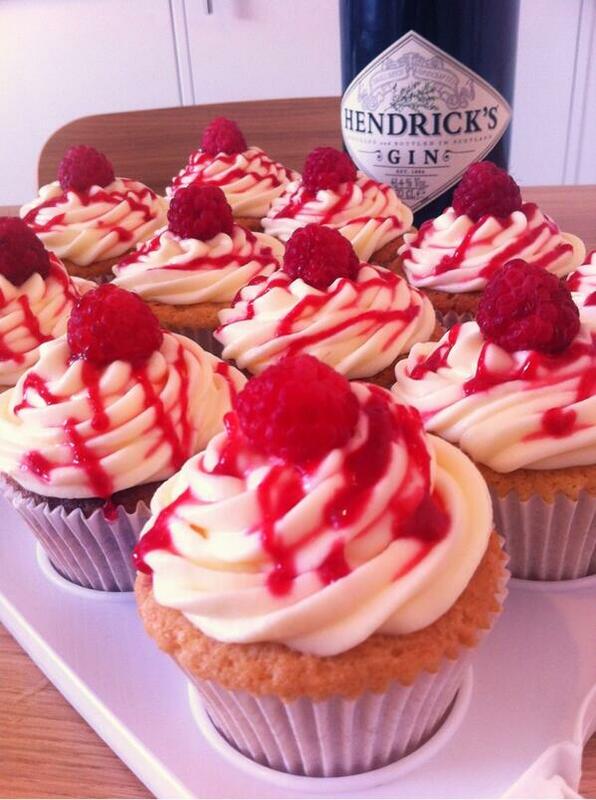 I got a bit tipsy.